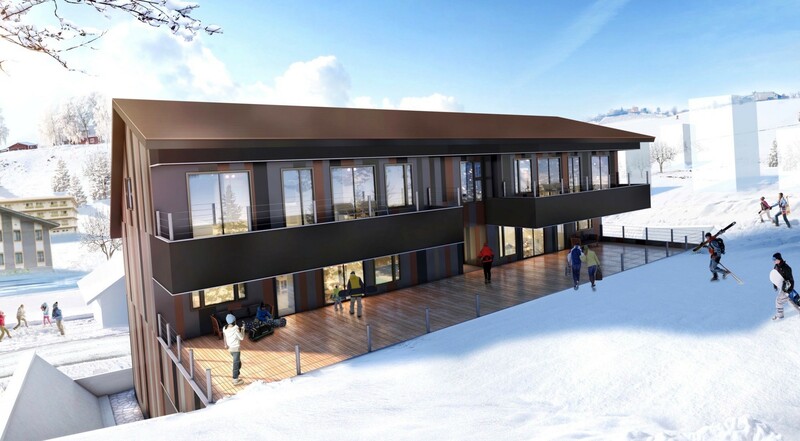 A fashionable modern-Japanese style inn located in the center of the Hakuba area! After you enjoyed activities in daytime, relief your body in our relaxing bathtub filled with hot spring water directly coming from the source. Especially, you will enjoy private Onsen full of quaint atmosphere in Suite and Deluxe rooms. For your hungry stomach, we provide excellent Japanese dishes using local delicacies and that has very good reputation. 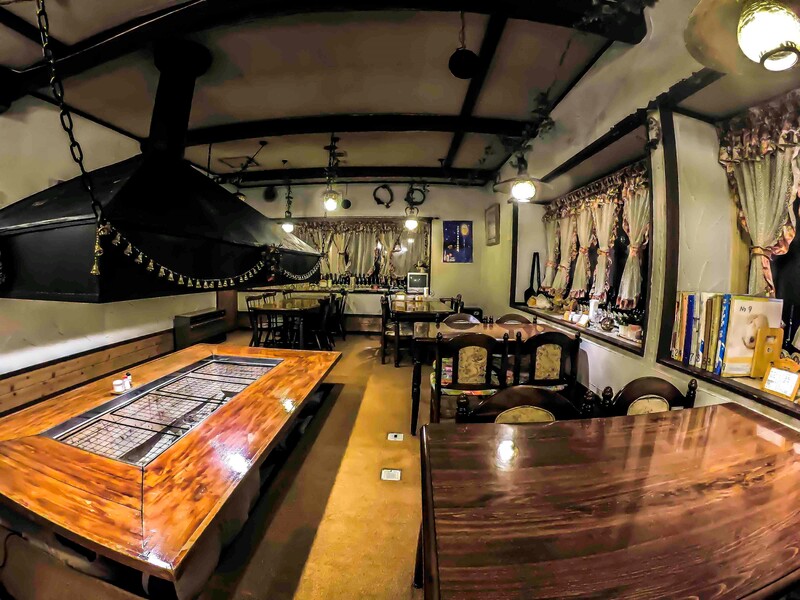 Come and stay at Hotel Hakuba Hifumi, one and only inn to experience modern Japanese style in Hakuba, with your precious to satisfy both body and heart! We will be the great host for you. All the staff is looking forward to greeting you with a smile.